At Select Medical Solutions, we supply the highest quality medical supply products at competitive pricing, and are there for you when you need us since 1983. The only Foley catheter with a micro-camera for visualization and navigation of the urethra for nurses. Also, it allows urologists to place a guidewire under direct vision rather than calling for a flexible scope. Vision can reduce patient discomfort, pain, risk of injuries and infections, and other complications. DirectVision avoids the costs of multiple complex placement procedures, corrective surgeries and can help to avoid HAC penalties. Customer Service hours are 8:00am to 5:00pm EST, Monday through Friday. A SPECIALIST WILL CONTACT YOU WITHIN 24 HOURS OR LESS. A difficult urinary catheter (DUC) placement is often escalated to a urology consult. Urology consults increase the cost to the patient and hospital, and can often delay the progress of the hospital visit. According to a recent prospective study of difficult urinary catheter insertions at a tertiary care centers in Northern Alberta, significant urethral injury as a result of catheterization attempts occurred 32 percent of the time. Also, the average time from an identified difficult urinary catheterization to a urology consult was greater than 4 hours and 20 minutes. Shortening the waiting time for urology consults for basic Foley catheter placements will allow for better outcomes, more efficient patient care and improved patient satisfaction. A visually guided catheter can increase the success rate of placing a Foley catheter in a DUC situation. Additionally, internal injury that often occurs with blind catheterizations can be avoided in most patients. If you would like to learn more about DirectVision®, please contact us. 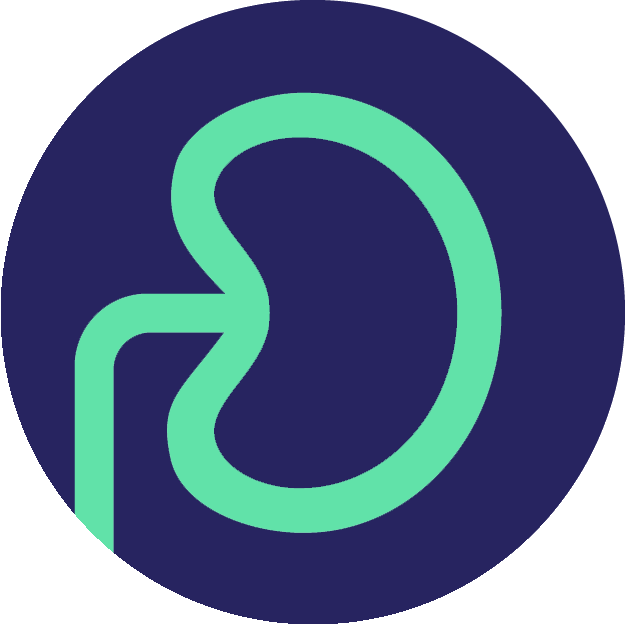 Sales Territory Managers will be responsible for introducing innovative urology technology into regional hospitals, hospital systems, and urology clinics. The position will entail the development of key users at strategic accounts and facilitating a synergistic relationship between the customer and our clinical team assure a successful implementation. We are looking for personnel with the ability to travel upwards of 50% in the Southern California and Midwest regions. Clinical Specialists will be responsible for providing clinical support to the sales team, as well as providing training and support in a variety of hospital clinical settings. You will primarily work with physicians, nurse practitioners, physician assistants and registered nurses one on one to facilitate proficiency check offs. To support the implementation process, you will also work with clinical administrators and specialists to develop policies and procedures to direct the safe and seamless integration of the DirectVision® system, visually guided urinary catheter into practice. The ideal candidate must be an active RN licensure with three plus years in nursing experience and can work in a team oriented fast paced environment. PercuVision® offers a benefits package to all eligible employees. If you think this is the right culture for you and have what it takes to join our team, then don’t hesitate to get in touch with us.